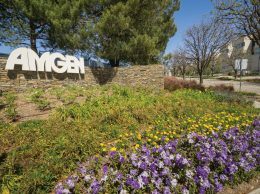 Thousand Oaks-based biotech giant Amgen announced on Nov. 6 that the Food and Drug Administration will review a new treatment for patients with chronic kidney disease. The new drug, Etelcalcetide, works by suppressing the secretion of a parathyroid hormone. The drug is administered intravenously three times per week at the end of a dialysis session. 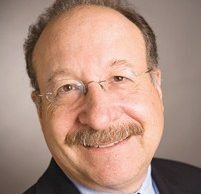 Amgen submitted the drug to the FDA on Aug. 25. The FDA should approve or deny Etelcalcetide’s application for approval by Aug. 24, 2016. If approved, the drug will be the first of its kind to be approved for intravenous use.